Biodiversity conservation is fundamental to human well-being, as natural ecosystems provide the goods and services that underpin sustainable development. USAID’s BRIDGE project builds on lessons learned and impacts generated by many years of USAID initiatives to promote and support the integration of biodiversity conservation with key development sectors: Food Security, Global Health, Economic Growth, Democracy, Human Rights and Governance and Climate Change. BRIDGE is implemented by DAI and four subcontractors: Smithsonian Institution, Conservation International, Relief International and Training Resources Group. Biodiversity provides ecosystem goods and services that support sustainable development. Conservation actions can deliver benefits to multiple sectors, such as improving governance and women’s empowerment. Tradeoffs between development and biodiversity conservation goals can be identified and minimized to support more sustainable development. Identify and engage constituencies to increase knowledge and spur engagement to advance biodiversity integration across development sectors. Political Economy Analysis (PEA): Through analysis of the PEA approach, BRIDGE will support biodiversity technical specialists and other USAID staff to use PEA to better understand and respond to a project’s political, economic and socio-cultural context. Cost Benefit Analysis (CBA): BRIDGE is conducting a review of standard ecosystem valuation approaches and methods with the goal of integrating biodiversity and broader ecosystem service values into USAID’s CBA methodology, thereby improving Agency decision support systems through better trade-off analysis. 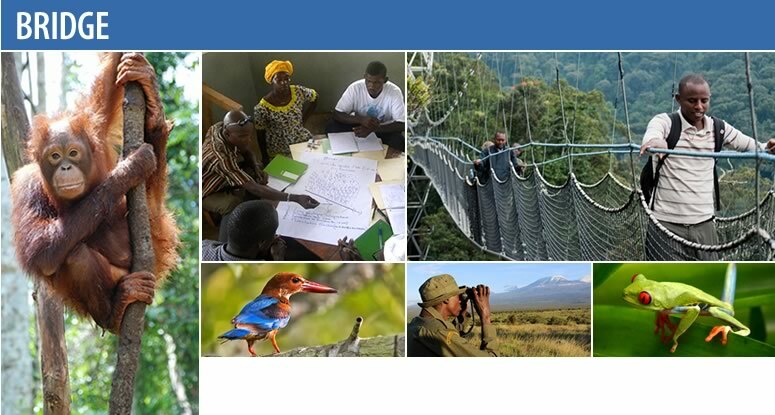 Integration Reference Sheets: BRIDGE is creating a series of reference sheets that will serve as a resource for USAID staff engaged in biodiversity programming to improve their understanding of sector mandates, strategies, programming approaches and tools, indicators and terminology. Foreign Assistance Act 118/119 Tropical Forest and Biodiversity Analysis: BRIDGE developed a best practices guide to support USAID staff in implementation of the analysis and integration of biodiversity conservation approaches and actions into country strategic planning. 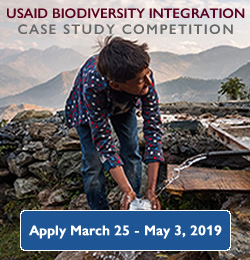 Case Studies: BRIDGE is conducting analyses of USAID projects to examine the institutional factors and processes that can hinder or enable biodiversity integration. Integration Working Groups: BRIDGE collaborates with USAID staff by participating in working groups that support integration of biodiversity conservation with the following sectors: climate change, food security, global health, economic growth and democracy, human rights and governance. 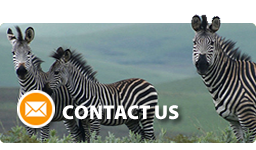 Ecosystem-based Adaptation (EbA): BRIDGE is developing a suite of evidence summaries and case studies that highlight the role of biodiversity conservation and ecosystem services in addressing climate vulnerability. Wild Fisheries Research: BRIDGE, along with specialists from the Smithsonian Institution, conducted an analysis of the evidence base for investing in wild fisheries management as an important biodiversity conservation, food security and nutrition strategy in Africa. BRIDGE has developed a report The Role of Wild-Caught Fisheries in African Development and fact sheet Facts About Wild-Caught Fisheries & African Development summarizing the findings from this analysis. Watershed Conservation: BRIDGE is collaborating with the Gund Institute for the Environment to explore linkages between watershed conditions and human health outcomes to generate evidence that could strengthen water, sanitation and hygiene (WASH) programming and biodiversity conservation.